Are funny, inspirational and uplifting short talks from business leaders, entrepreneurs and social purpose experts on topics that explore how you can grow and develop businesses. All Tribe Talks generally consist of two to three, 10 – 15 minute short talks on specific subjects performed in a relaxed environment with no audience participation. Stay for just one or all of the talks, it’s up to you. So no matter what stage you’re at with your career, business or social project, there is definitely something in every Tribe Talk for you. These are carefully selected training programmes delivered by business experts on key aspects of business development essential learning for those starting up or growing new businesses. Our courses are delivered by our pool of business experts from York based businesses of all shapes and sizes. The courses will run quarterly and the subject of each training course is based on an essential aspect of setting up or running a successful business such as website development, marketing, branding, developing and measuring your social impact, business planning, building a customer base, accounting and company administration. Tribe Courses are designed to be interactive and help participants to solve the problems they will face in the first 18 months of any new business venture. Tribe Courses will all have a different topic but each will also contain details about how to use and develop your social purpose within your organisation. Tribe’s business essentials masterclasses are perfect for early stage start ups and those thinking about taking the plunge and starting a new business (hopefully with a social purpose!). Masterclasses are workshop-style sessions for small groups of participants which are very interactive and tailored to the specific challenges faced by each participant. They are delivered by our pool of experts from York-based businesses of all shapes and sizes. The subject of each masterclass is focused on an essential aspect of setting up or running a successful business, such as: website development, marketing, branding, developing and measuring your social impact, business planning, building a customer base, accounting and company administration. 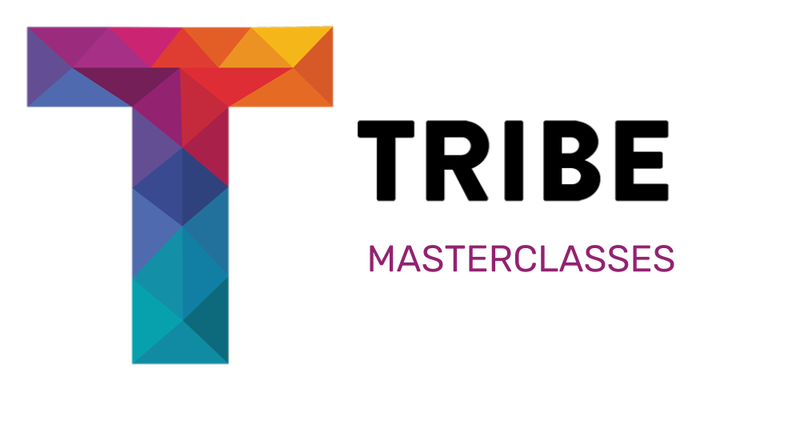 Masterclasses last around 2 hours (usually outside office hours e.g 6pm to 8pm), will be held once a month and are free to attend for all Tribe York Premium and Virtual Members.